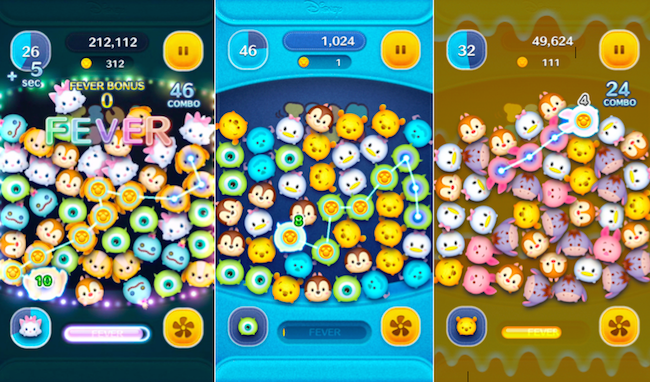 How To Be A Pro At Line's Popular New Disney TSUM TSUM Game! 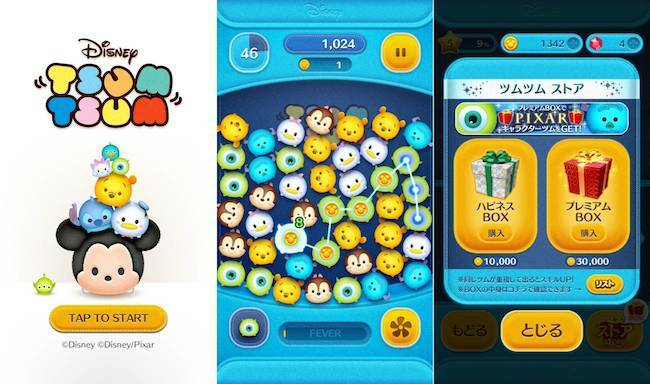 How To Be A Pro At Line's Popular New TSUM TSUM Game! LINE Corporation, owner and operator of the free call and messaging app LINE a popular puzzle game “LINE: Disney Tsum Tsum” for both Android and iPhone devices in Singapore. To date, the app has surpassed 14 million downloads, achieving the top spot in both App Store and Google Play’s free app ranking. 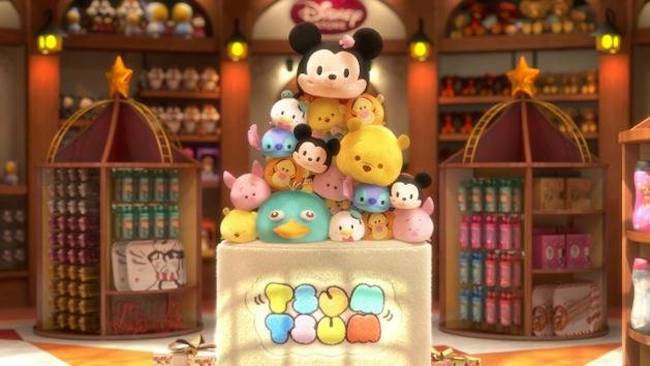 Disney Tsum Tsum utilises familiar characters such as Mickey Mouse, Minnie Mouse, Winnie the Pooh, and Stitch and puts them together in a puzzle game that anyone can figure out easily. Moreover, the 60 secs gameplay is the perfect amount of time as it prevents it from being too repetitive. Thanks to Melvin’s Tsum Tsum game invite, I’ve been kind of “addicted” to it since. The best part is that I downloaded it at midnight, right before bedtime and it was such a fast-paced game that the more I played, the more alert my mind got. I couldn’t sleep the entire night, so you have been warned! What’s a Tsum? Ask Disney/Pixar. You’re given a minute to clear the board, connect 3 or more Tsums to eliminate them. Basically the longer the combo, the more points you get. Do you need to be of high level to get high scores in Tsum Tsum? No you don’t. It doesn’t really matter what level you are, the level bonus does not affect the final score much. What you need is a really good Tsum and some coins to buy bonuses or 5 rubies to get extra 10 game seconds, but that’s totally optional! 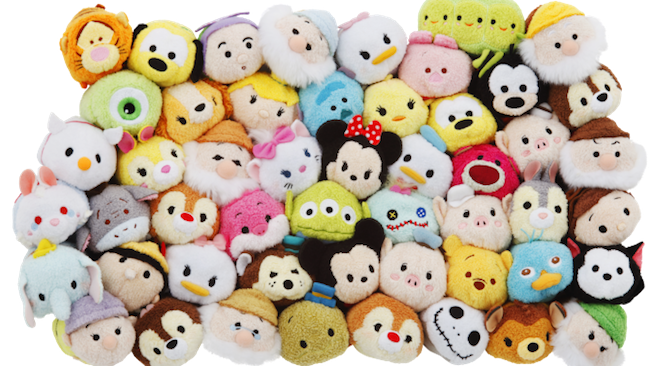 Because each Tsum has a different skill, see which one fits your style the most. Personally I like Marie Cat and Mikey best. It’s a pain trying to save up to buy the Premium Box, but the 30K will be coins well spent! It took me a long while to understand that there are two types of bonuses: Tsum fever and the Fever bar in the middle – they are totally separate. (now you know!) Focus on clearing the type of Tsum on the bottom left of the screen and you’ll be fine. Keep activating its power; don’t let it go to waste. At the same time, follow the next tip. Stay in Fever mode as long as you can! GO CRAZY. Burst the bubbles during Fever mode. I am not sure whether you get more bonus during then, but it helps keep the fever momentum going for a few extra seconds. To get the roulette bonus at the end of the game, make sure your Tsum bonus button is golden. It will help you better identify when it’s time to hit the Fever button, when the clock is ticking, etc. That way you don’t have to spend time checking the Fever bar. Buy Tsum Boxes as soon as you can afford them. As you play the game, you can earn EXP for the type of Tsums you clear… they can level up faster the earlier you own them. Even when the Tsums are being cleared off the board when you’ve created a combo, scan the other sides of the screen to clear other Tsums you can find – you don’t need to wait. There’s no time to lose! Shaking the gyroscope is the last resort. You’d be wasting a few seconds of the game waiting for the Tsum to settle down in a new spot. That means you aren’t really forming combo to earn points. If you’ve played another LINE game called PokoPang, Tsum Tsum is a lot like that game. See, the difference here though is that Tsum Tsum allows you use your device’s gyroscope to tilt the tsum tsums around! This can be useful sometimes as you can reposition tsum tsums that are just slightly out of reach from another group of similar tsum tsums. Alternatively, you can also tap the shuffle button a couple of times to shake up all of the tsum tsums. Be careful though as shuffling can make things really messy! I personally find it easier to scan the screen like that. In 1 minute, there’s not much time to think. That’s all I can think of for now. Leave a comment if you have differing view or more tips to add on! Have fun and try not to be addicted! This article is written by Amelia Chen, and first appeared on her personal blog.